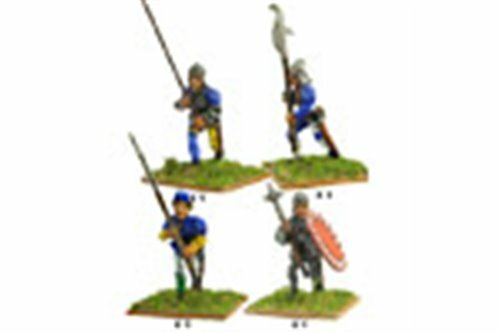 Infantry There are 10 products. 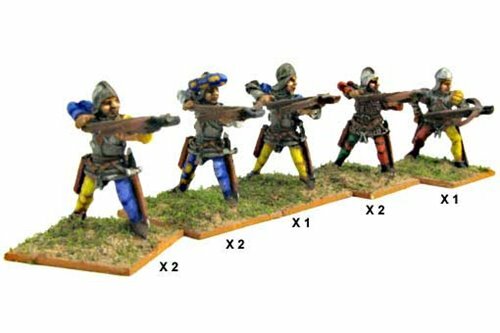 Condottieri Italiani range 1400 - 1490 ( to use also for Burgundian wars and for Two Roses War). 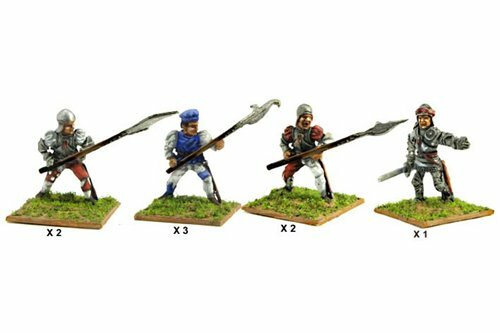 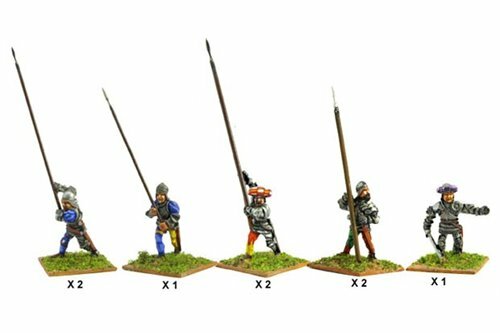 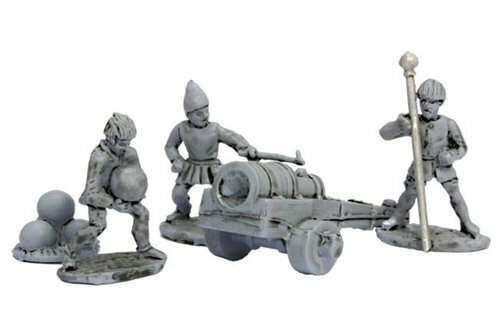 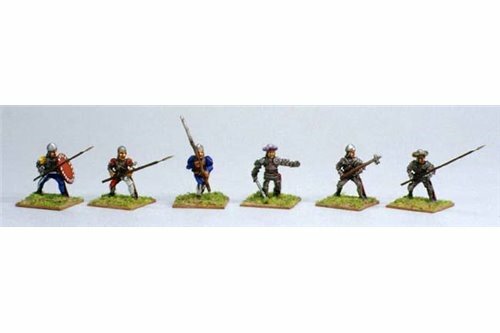 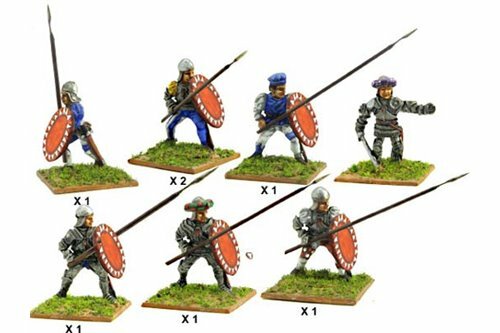 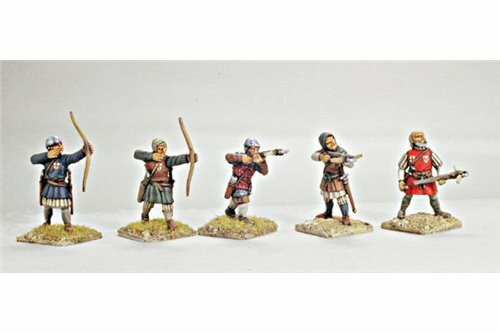 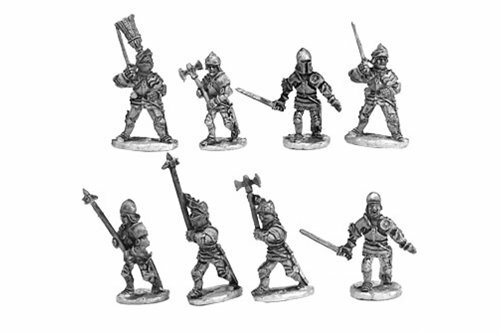 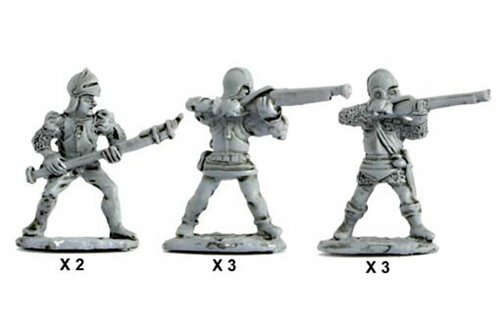 Every infantry pack contains 8 mixed miniatures.